When Angel was just a child, his family brought him to America for a better life. 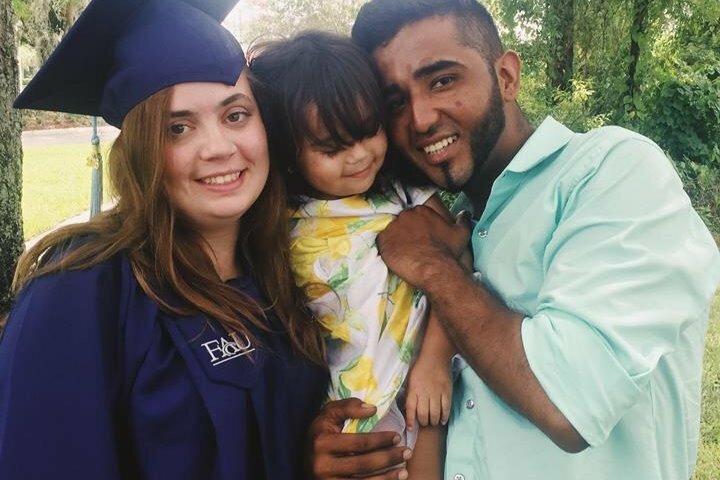 Even at a young age, Angel likened success with the “American Dream.” In faith to this pursuit, Angel found love, started a family, and labored day and night in a construction job to support them. He had finally reached his own American Dream, but it was always his ultimate goal for his own children to surpass his own accomplishments. 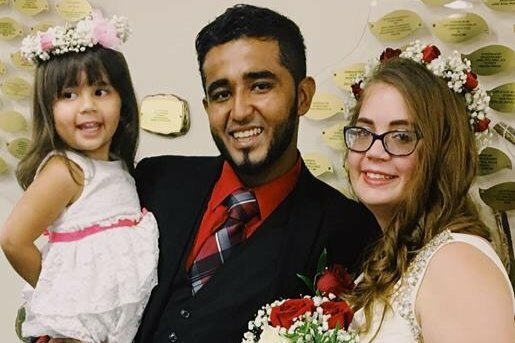 Unfortunately, on June 7th, 2018, Angel was driving to work around 5:28 a.m. when he was struck by an oncoming SUV. Although doctors and nurses tried valiantly to resuscitate him, Angel did not pull through. 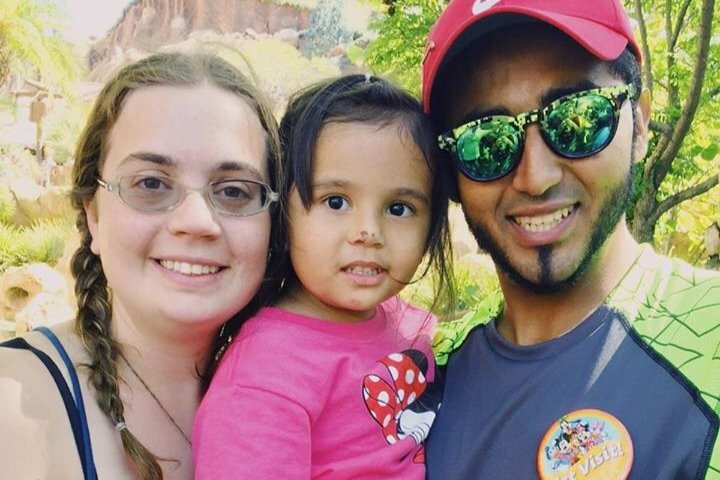 Even amidst the unthinkable, Angel’s close friends, family, and his 26-year-old wife want to remember him as he so proudly lived: as a son, as a brother, as a friend, as a husband, and as a father. 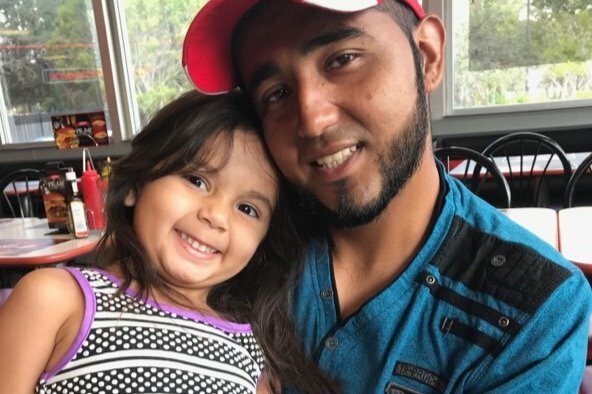 They want to keep his American Dream alive through his 4-year-old daughter, Mia, by ensuring a fund for her education. Please remember today to hold your loved ones a little tighter and keep Angel’s family in your thoughts and prayers. This account is set up by Rachel Ledbetter (Mia's Aunt, Shelby Franco's Sister), to go towards Mia’s continuing education. Angel’s American Dream will live on. ALL Donations and Fund will be withdrawal and transferred into Mia Franco's Account. But the love leaves a memory nobody can steal.